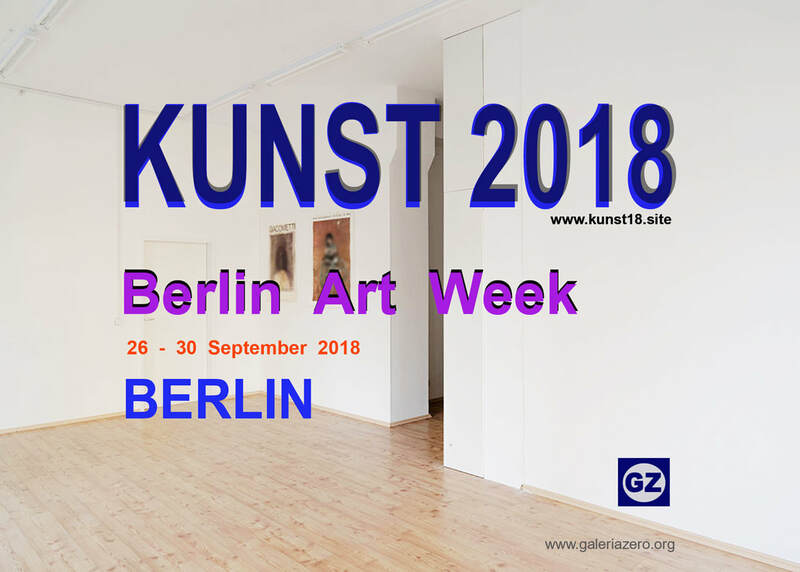 KUNST 2018 at an impressing location situated in the very heart of lively Berlin, near Kreuzberg and Neukölln. * Curated and organized by GaleriaZero. * The exact contact details of the venue will be published at a later date.